After Android and iOS, the most dominant operating system in smartphones is Windows Phone 8. The OS was without an update for almost 18 months. After testing the patience of its customers for sometime, Microsoft has finally released Windows Phone 8.1 Update for its users. The Update is available for third party developers only but there is a way to get it if you are ready to risk your phones warranty. 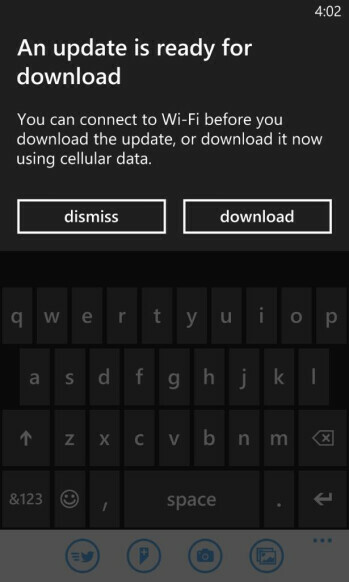 This update is a major one for Windows Phone 8 and has several new features. 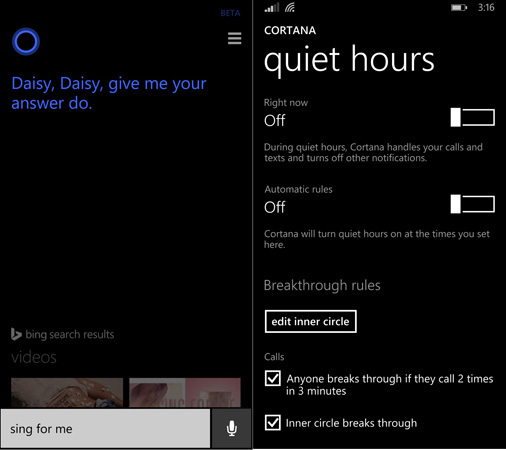 The most important among them is Microsoft’s Voice Assistant, Cortana. Among other features are a new Action center, which brings all notification in one place. A new Word flow keyboard has been added as well. Users can set custom lockscreen and tile backgrounds. There is the new Internet Explorer 11 as well as updated security and Sense apps.